A B Home Inspections has been serving the Birmingham, AL area since the year 2000. A lot has changed since then! What hasn’t changed is our commitment to helping you know what you are buying. A new home purchase is probably one of the biggest financial decisions most of us will ever make. It’s important to assess the current condition of a home before buying. There are so many things that can go wrong in a home! Electrical, plumbing, heating and air these are all a potential source of costly repairs. Having a professional home inspector check everything out gives you some peace of mind during the buying process. If you’ve ever bought a car, you probably went on a test drive right? While that might reveal some problems, it’s best to drive a car to a good 3rd party mechanic and have them look it over as well. The same goes for a home purchase. Look over everything room by room. That’s your test drive. But have a certified home inspector check under the hood before you buy. Last year the average home price in Alabama was $125,200. That number is only expected in increase in 2017 as inventories remain low. For many of us, this is the largest purchase we will make in our lifetimes. Families looking to buy a home for the first time should consider it an investment. In fact, a home is often the biggest financial investment we make. So, protect it with a professional home inspection. We’re here to help give you peace of mind during the home-buying process. 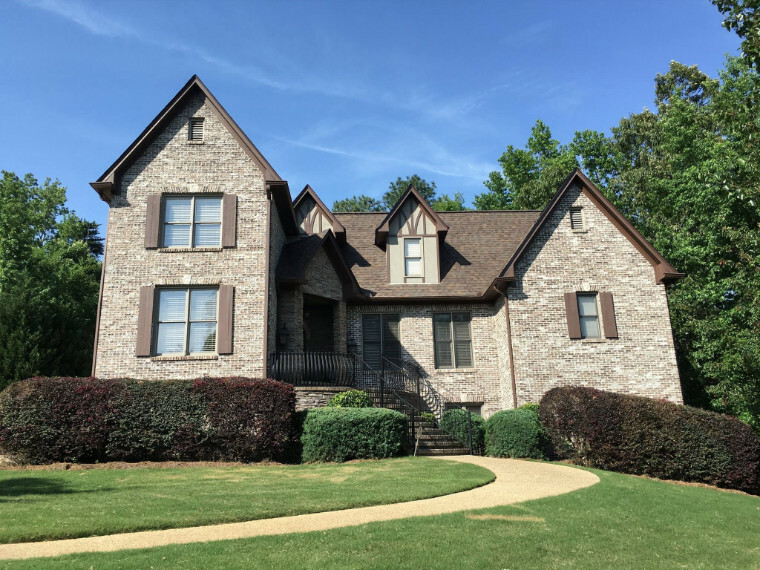 We’ve been doing Birmingham, AL Home Inspections for over 17 years. We know the area! In some cases, we can tell when a home was built and which contractor was involved. So, we often know which areas might be prone to problems before we even walk in the door. However, we’re always going to check everything from attics to basements and everything in-between. It’s in the name, after all! Reach out today to get your appointment booked. We offer on-site reporting so you will not have to wait to get your inspection submitted. Send an e-mail to sales@abhomeinspections.com.